“I guess I just wasn’t made for these times,” Brian Wilson famously sang, but that could just as well be the motto of singer-songwriter Nicole Atkins. If it wasn’t obvious from her previous three albums, “A Little Crazy,” the opening track on her fourth release and first in three years, makes that abundantly clear. Atkins explodes out of the blocks with her powerful voice, a combination of Roy Orbison’s high drama and k.d. lang’s husky control, on a sweeping ballad that feels like it should have been produced by Phil Spector. Piano flourishes, strings, pedal steel and the song’s sheer widescreen approach makes the track, notably co-written with Chris Isaak, an instant classic; the kind of tune that sounds like it was written for a ’60s diva. It’s an appropriate way to kick off a moving, intensely personal and wildly creative set that ranks as one of 2017’s finest works. Not every selection detonates with the same force, but each one throbs with a vocal passion that provides the thread connecting this collection of retro-styled, countrypolitan, ambitious pop and more subtle noir jazz/blues from Atkins. She’s always been a chanteuse, yet on Goodnight Rhonda Lee, a reference to tamping down the bad impulses of the alter-ego she has given the Lee name to, Atkins grabs full control of that persona with singing that shifts from the pulsating Sly Stone-styled horn blasted soul/rock of “Sleepwalking” to the vivid bluesy flourishes of “If I Could,” the latter an example of how she builds tension in a Nancy Sinatra-influenced sultry croon. 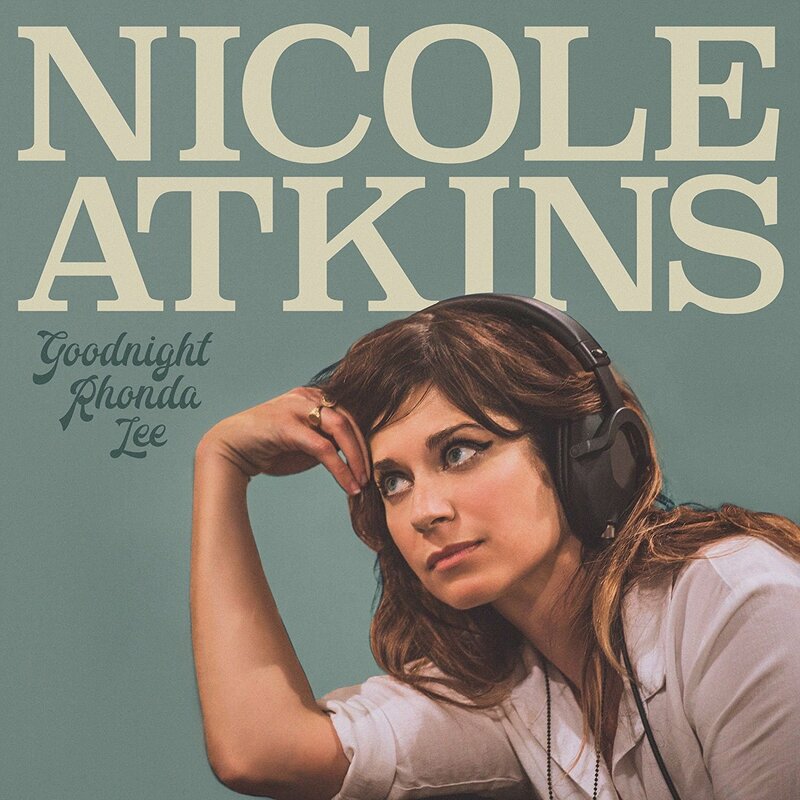 It might have taken three previous tries and introspective psychological searching to arrive here, but with Goodnight Rhonda Lee, Nicole Atkins gets all the pieces to fit. The singer may not have been made for these times, but she creates a defining portrait of an artist whose grasp of the past creates ageless, enduring music for any year.